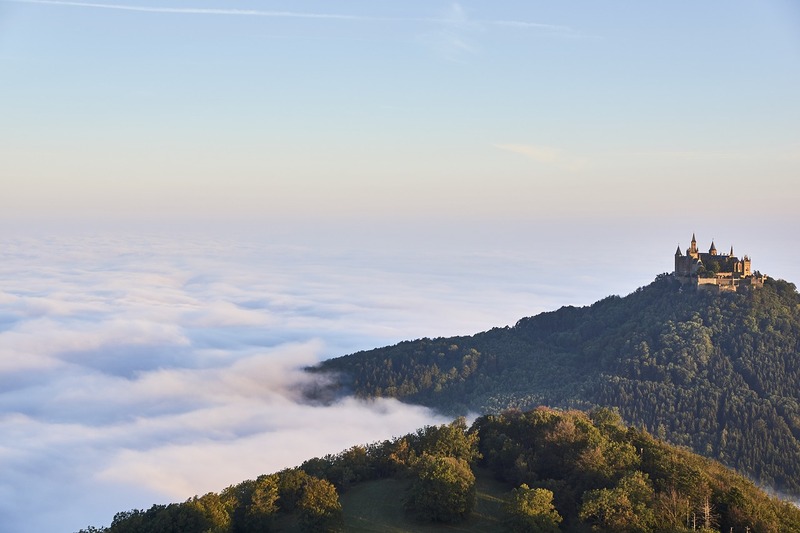 What better castle to start off our castle talk than with Hohenzollern Castle which is located on top of Mount Hohenzollern, in central Baden-Wurttemberg, Germany. This castle is the seat of the imperial House of Hohenzollern. First records of a castle existing on this location date back to early 11th century. We’re looking at a very long tradition here, and not to mention a breathtaking view from the castle walls. Original castle that was built on this location, the one that I mentioned being from the early 11th century, was actually destroyed in a siege at the start of 15th century. A couple of decades after that, a larger castle was built, and it is in part what we see today. Family descendants of the house of Hohenzollern rebuilt the castle again between 1846 and 1867. To what you see today. 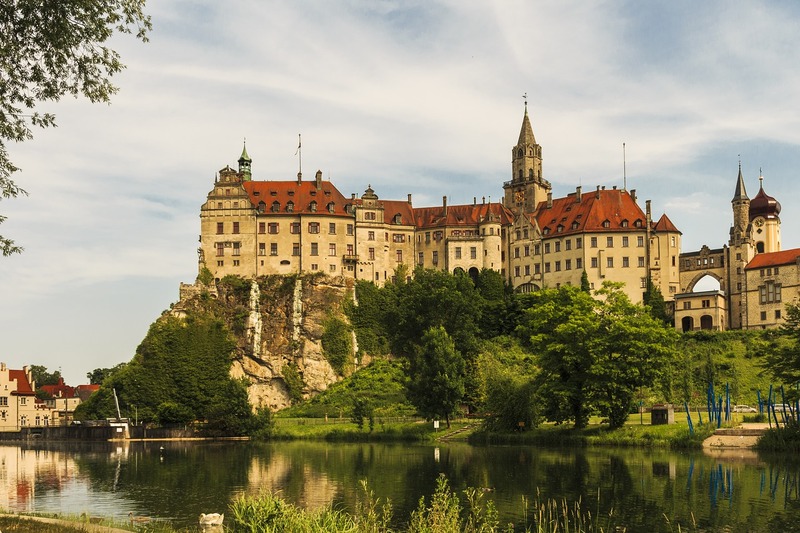 Castle today is still owned by the modern heirs to the house of Hohenzollern, and they sometimes occupy the castle, but it is primarily used as a tourist attraction, gathering upwards of over 350.000 visitors each year. 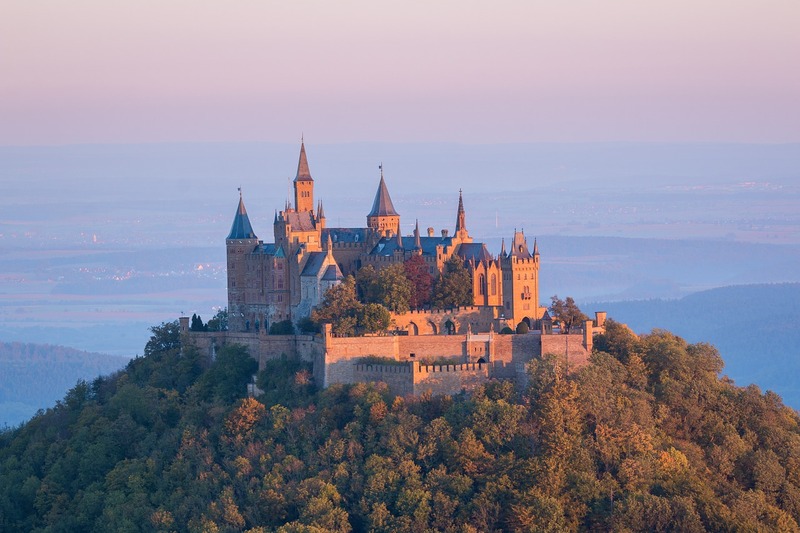 Hohenzollern Castle is one of the most visited castles in Germany. I especially like visiting it in the fall, when there’s fog cover beneath the castle, making it look as though the castle floats in the clouds. A must see for sure.